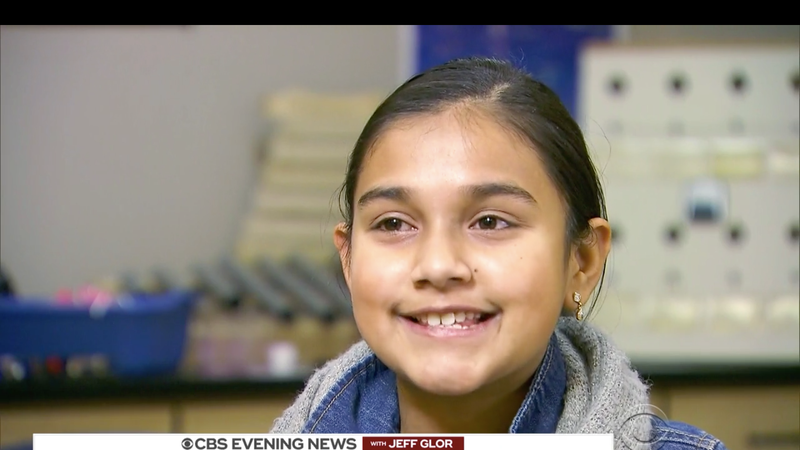 Back in October, Colorado middle schooler Gitanjali Rao was named America’s Top Young Scientist at the annual Discovery Education 3M Young Scientist Challenge for inventing the Tethys—a portable, inexpensive, easy to use system for testing water for lead. Over the holidays, CBS sat down with Rao to give this brilliant tween some well deserved shine. Rao was inspired to invent the Tethys after witnessing the ongoing tragedy of the Flint, Michigan water crisis.